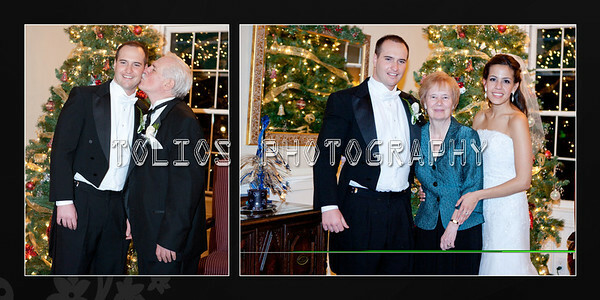 Tolios Photography is a provider of custom album design services. Weather is for your wedding or your baby's baptism, each of our designs are created from scratch, never using templates. View our wedding album designs in the design section. We support flushmount albums, magazine-style albums, matted albums, and many more.